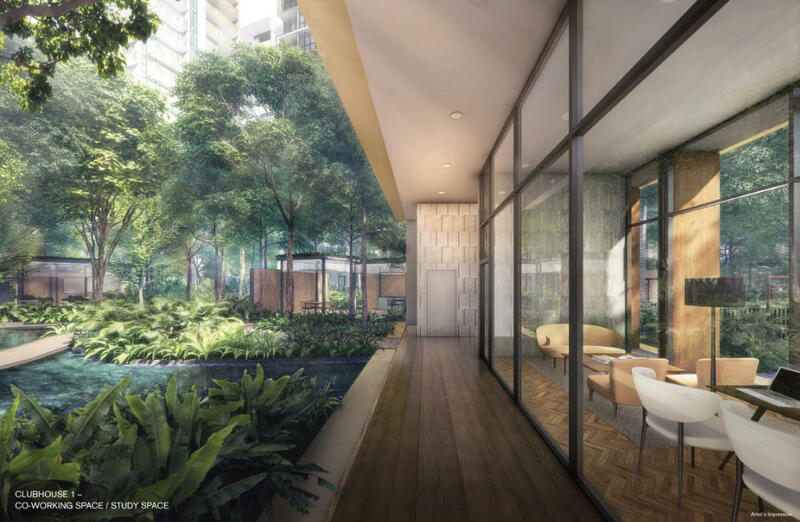 Riverfront Residences (D19) - RB House - Inspiring Better Living! 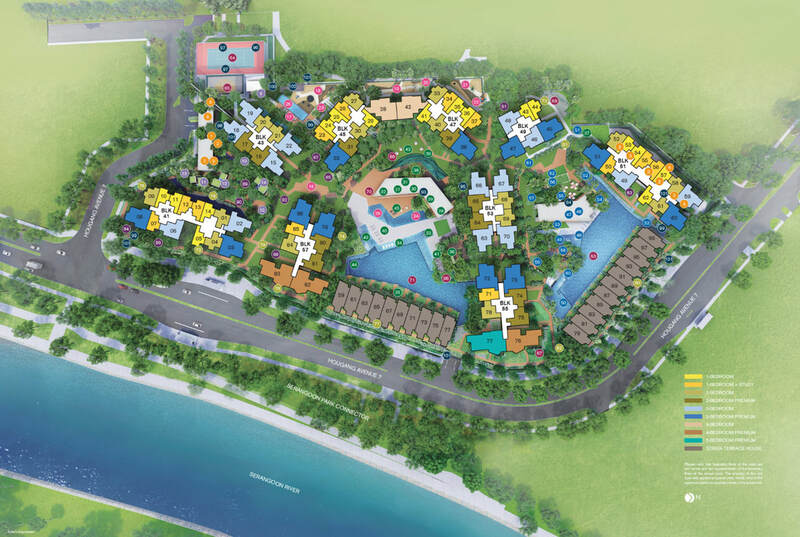 A Superior collection of riverfront luxurious homes, where all good things stream together. 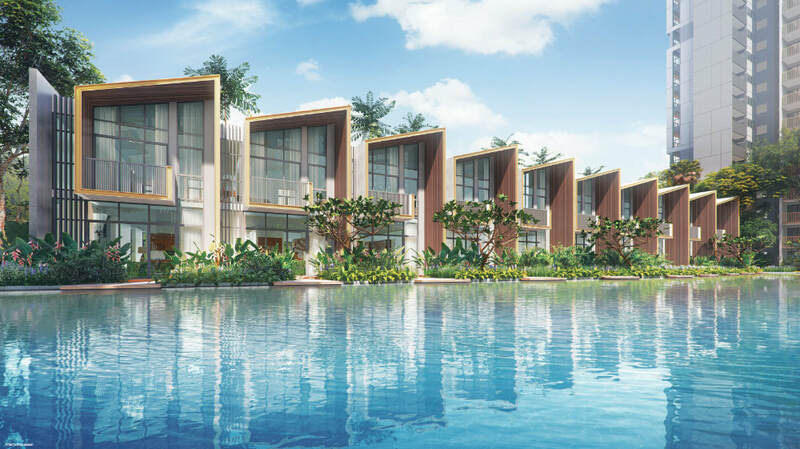 Get in touch with us now for an exclusive showflat presentation! Alternatively you may CLICK HERE to whatsapp us! 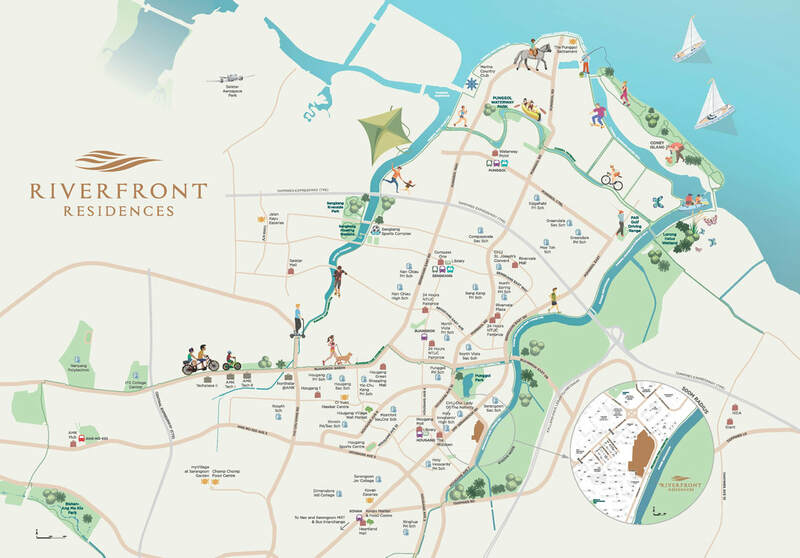 Riverfront Residences - Premium Waterfront Living! 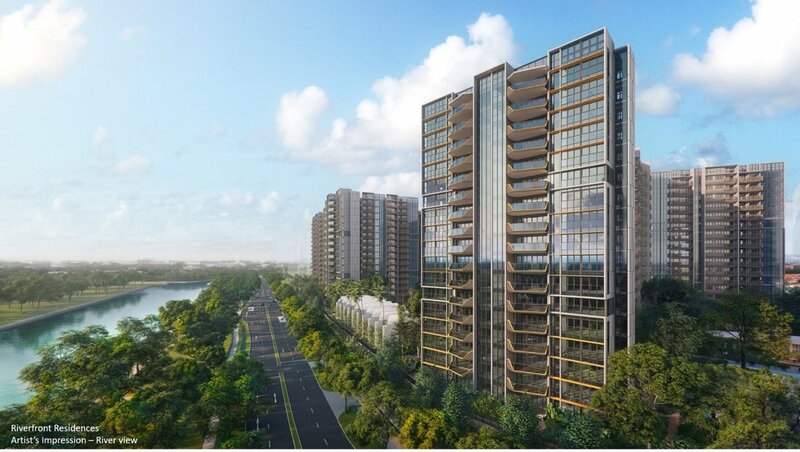 Strategically spanning alongside glistening waters with stunning views, Riverfront Residences rises as the most privileged urban getaway, bringing exclusive living to a whole new level. 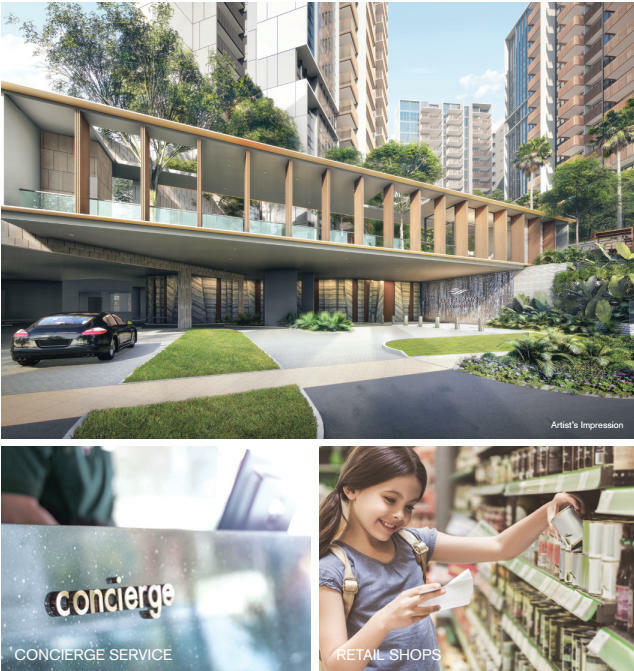 Choose from a wide selection of strata terrace houses, 1 to 5-bedroom luxurious residential apartments and 4 and 5-bedroom premium units that served by private lifts. 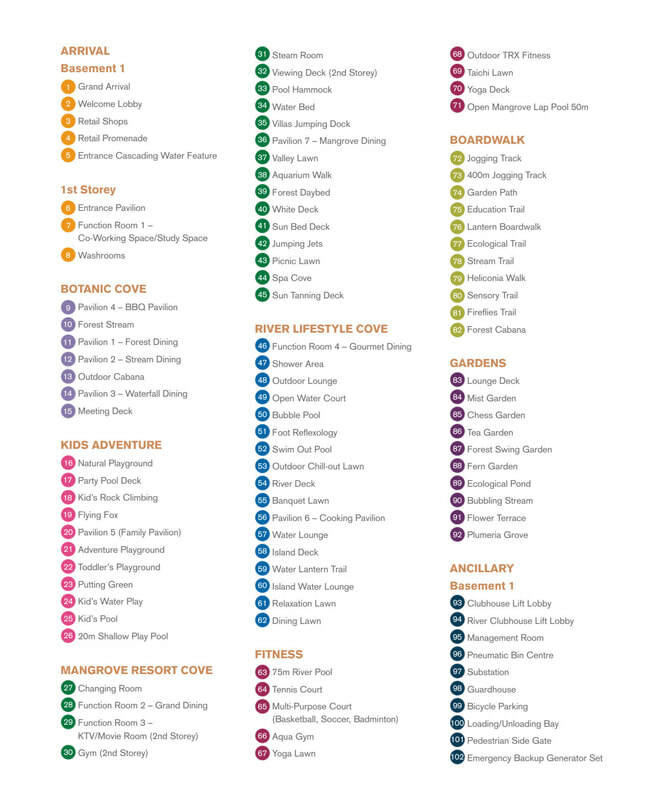 At Riverfront Residences, everyone has a place. From sunrise to moon light, there is always somewhere within your home and environment that will keep you entertained, make you merry and delighted. You can truly expect a privileged life that you have always imagined. Welcome home. The minute you step into the lobby, you will be greeted by a friendly concierge. Retail shops await to serve you with retail therapy at the end of your busy day. A co-working private area is ready for you in case you prefer a quiet place to work from home. 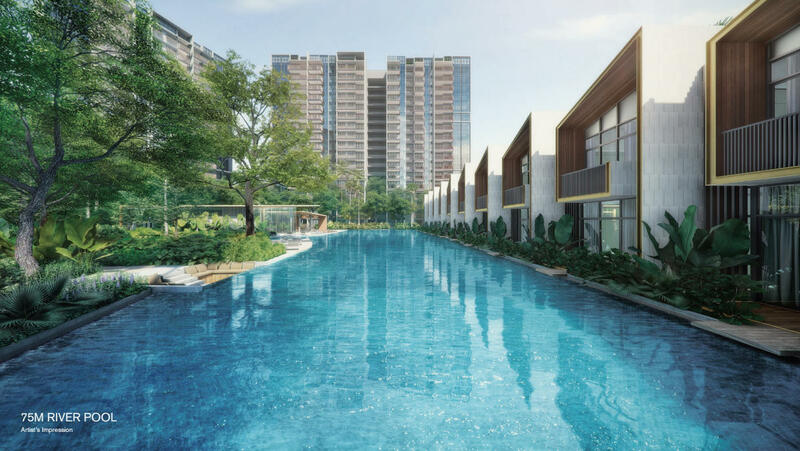 Inspired by the water at the riverfront, these 21 exclusive strata terrace houses overlook the pool with river fronting these premium terraces. 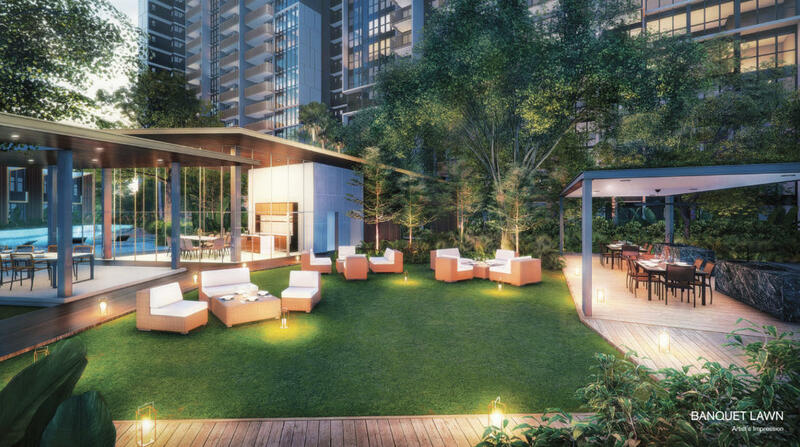 Each unit comes with a private car porch and 4-bedroom. A home designed for generations to stay together as one big family.